Welcome to The Oswego Classroom Teachers' Association. This Association has been established to promote the best interests of the teachers and other members of the professional staff within the district. Welcome to new, current, and retired members! 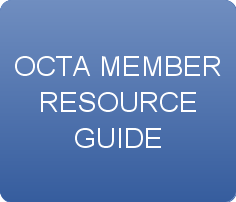 To the right, you will find the brand new OCTA Resource Guide full of useful information related to your union and your contract! Feel free to browse and read at your leisure. Have a question and don't know who to ask? Use the yellow 'Contact Us' tab (in the upper right hand corner of this screen) to get in touch with your OCTA officers. Do you know an OCTA member who works hard at what they do? Someone who always seems to have positive energy? 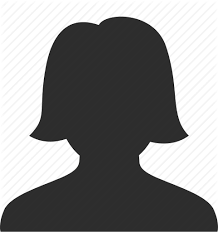 Do you know an OCTA member who deserves to be in the SPOTLIGHT? Then nominate them to be cast in the monthly OCTA spotlight!!! This new section of the newsletter and website will highlight one (or more) OCTA member(s) per month. 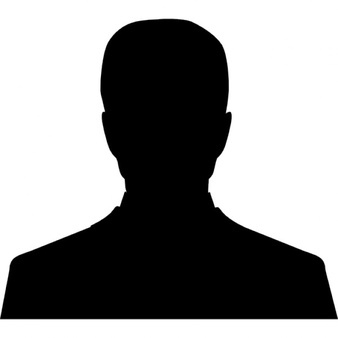 Send the candidates name, along with a brief description of what makes them special to drose@oswego.org. Congratulations to Garrett Heater and Robert Dumas, March's OCTA MEMBERS in the spotlight!!! Keep up the great work guys!! !